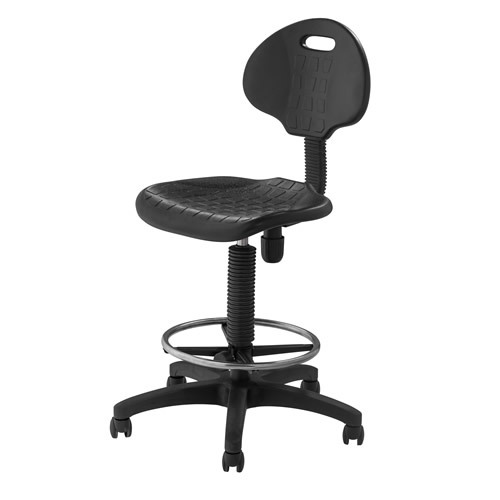 Our Lab Stools come in mobile and freestanding models built for comfort and function in the lab, library or anywhere else you learn and work. 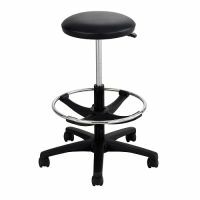 Pick up a stool that swivels 360 degrees so you can come full circle as you multi-task or choose a freestanding stool that keeps you stable so you can focus on the task at hand. 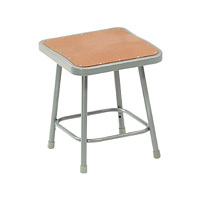 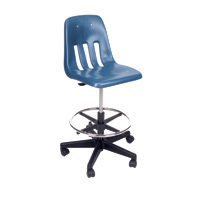 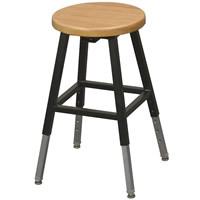 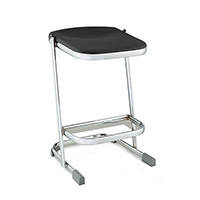 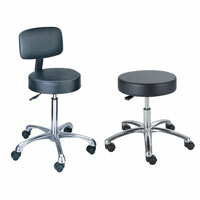 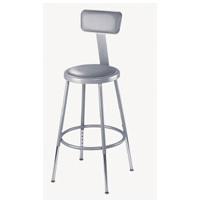 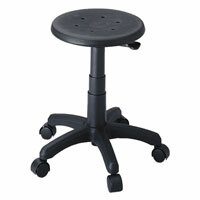 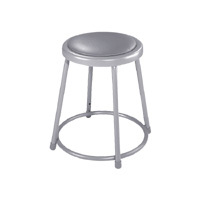 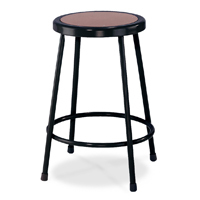 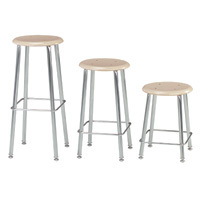 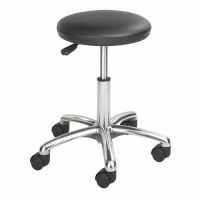 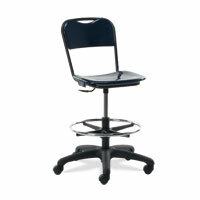 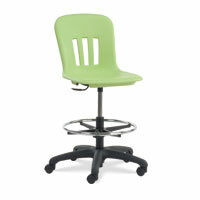 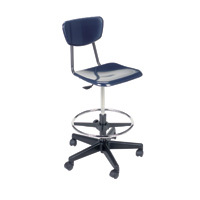 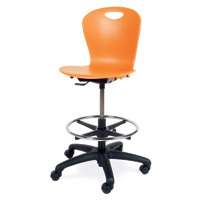 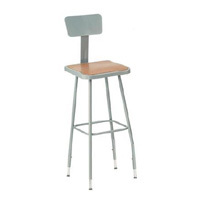 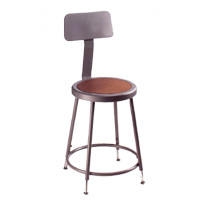 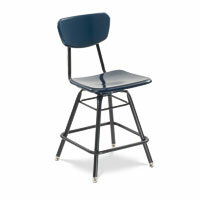 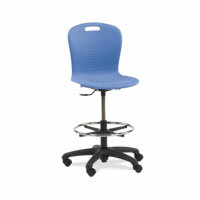 We also offer Adjustable Height Stools for students, guests and employees of all sizes. 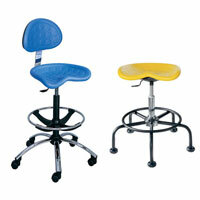 Browse our variety of colors and durable materials to find the right fit for your unique workspace.